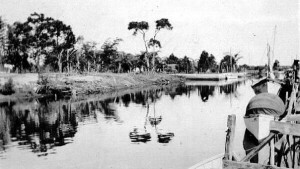 1928 Moonshine raid on Salt Creek houseboat. 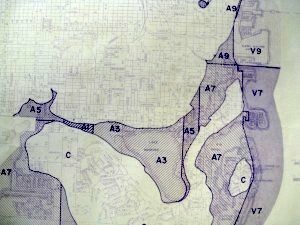 1969 Salt Creek Yacht Sales opens on Second St. N.
2009 Can Salt Creek Become a Navigable Canoe Trail? 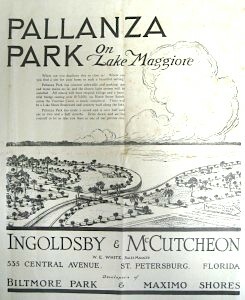 Compiled from the digital archives of the St. Petersburg Times and Independent. Edited by Thomas Hallock. Researched by Wendy Joan Biddlecombe, Andrew Fairbanks, Brent Jowers, Karen Lucibello, Abagail Mills, Laura Mulrooney, Taylor Russell, Jeffrey Salomon, Patricia Seffrin, John Stewart, Hugh Tulloch and Eric Vaughan.